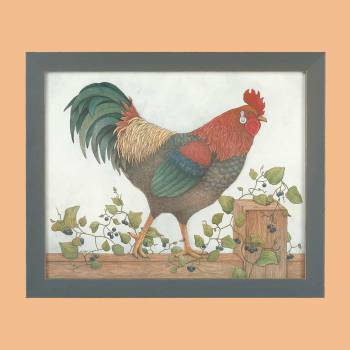 Prints are interesting to ponder. Get your Prints here today. 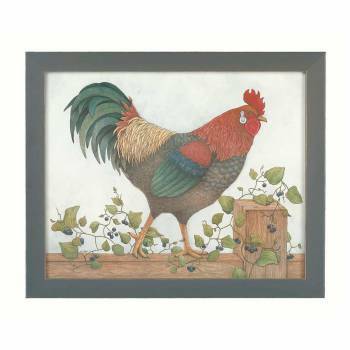 Framed Print Rooster Art. The proud rooster charming country print is in a solid wood frame with a distressed finish. 18 1/2 in. x 22 1/2 in.